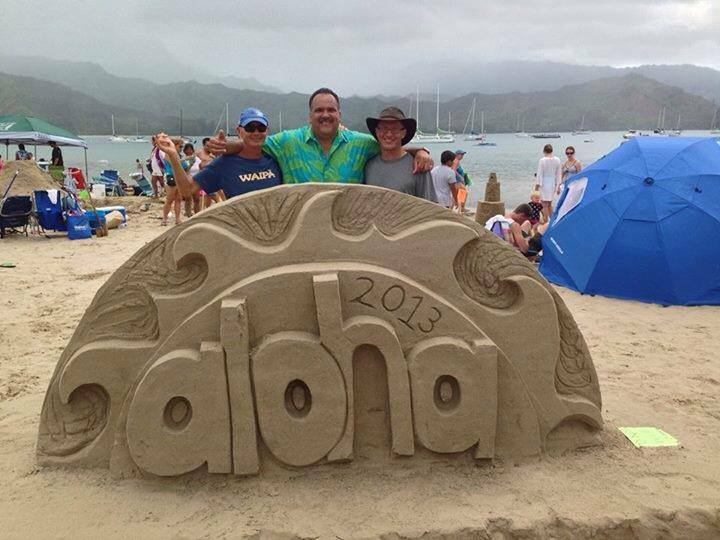 ← The 2013 Sand Castle/Sculpture Contest list of winners. Come to the next Sand Festival and Sculpture/Castle Contest Aug. 2nd 2014. Every year the artists, prizes and music just get better and better. Put it in your calendar and let your friends know. If your organization is thinking of having an event on this day and it will be anywhere near the pier then please pick another date. We choose this date so as not to conflict with any other events and to reduce traffic. Mahalo!